Before telescopes and philosophical mathematical equations, people noticed how their world constantly changed. Days turned into nights. The sun left and the moon and stars showed bright in the dark sky. Seasons turned from hot to cold. People became more curious as to why. Philosophers became astronomers and their contributions led the way to how the solar system is viewed today. 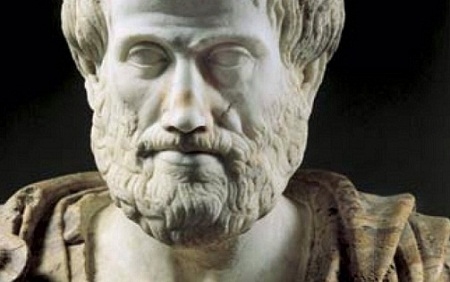 Greek astronomer and philosopher Aristarchus believed, well before anyone else, that the Sun was the center of the universe, and that Earth and the other planets circled the sun instead of others’ beliefs that the Earth was the center of the universe. Interestingly, his idea was not shared for more than 2,000 years. 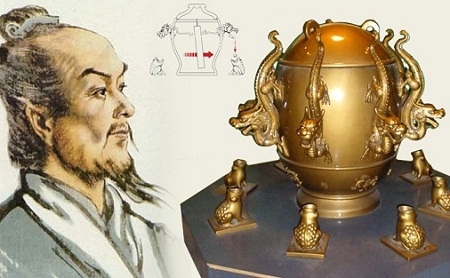 Chinese astronomer, geographer and mathematician Zhang Heng believed that the world was round, and thus created and constructed the very first rotating Celestial globe. Heng also created one of the earliest known star and constellation charts. 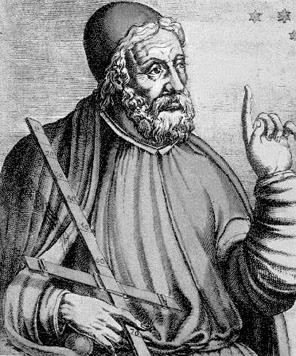 Roman-Egyptian astronomer and philosopher Claudius Ptolemy created the idea of an Earth-centered universe penned the “Ptolemaic System”. Even though others well before his time (i.e. Aristarchus) believed the Sun to be the center of the universe, the “Ptolemaic System” was the accepted belief for over 1,000 years. 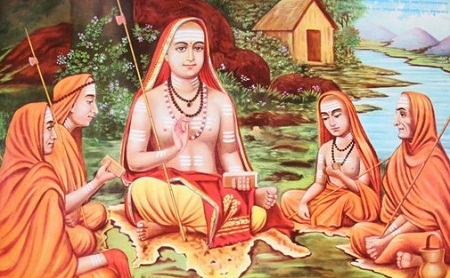 Indian mathematical astronomer Varahamihira is most famous for his writing, The Pancasiddhantika, summarizing five previous astronomical writings. These writings included a belief that planets and the moon did not create their own light but were rather lit by the sun. 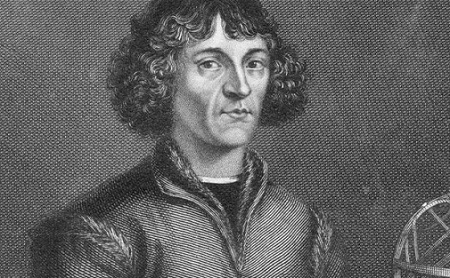 Polish astronomer Nicolaus Copernicus revived Aristarchus’ notion that the Sun was the center of the universe, with the planets rotating around it. He also gave way to the now-known-truth that the moon rotated around Earth. He believed that each planet had its own circle path (orbit) around the sun. Danish astronomer, and assistant to fellow Danish astronomer Tycho Brahe, Johannes Kepler inherited his predecessor’s notes on the measured movement of planets and stars, and went further to discover that not only did planets rotate around the sun, they did so in ovals rather than circles as Copernicus had believed. 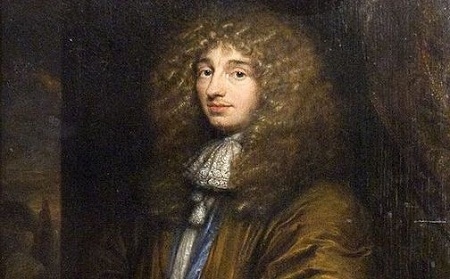 Dutch astronomer and mathematician Christiaan Huygens (1629-1695) was the first person to discover the ring that surrounds the planet Saturn and also the planet’s moon, Titan, which he found with his invention of an improved telescope. He also discovered the Orion nebula, a massive group of stars approximately 1344 light years away from the Milky Way, that can be seen from Earth just south of Orion’s belt (though it only looks like one star to the naked eye). German brother and sister astronomers William Herschel and Caroline Herschel discovered, in 1781, a seventh planet in the solar system. Before Uranus was discovered, only Mercury, Venus, Earth, Mars, Jupiter and Saturn were known planets. Server responsed at: 04/21/2019 8:47 a.m.